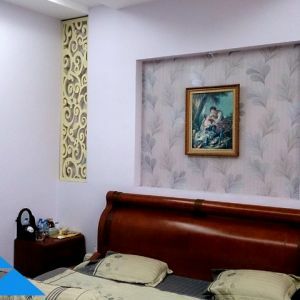 Serviced apartments for rent on Phan Thuc Duyen street is the luxury with one separate bedroom, 1 bathroom, living room and modern kitchen is designed in an area of 50m2. The apartment was fully equipped with furniture like sofa, television, air conditioning, refrigerator, wardrobe, bed … you only need to bring personal items that can go in as soon as the apartment mine. 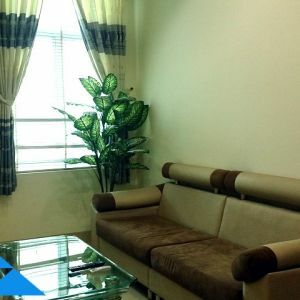 Serviced Apartments are located in the alley of Tan Binh district, security and quiet, take a taxi to the gate. Moreover, the right location, Hoang Van Thu Park, you can take advantage of doing exercise in the morning, or relax stroll in the evening after working hours.